Mango Dipper (DIPA) is a super fruity and punchy Double India Pale Ale (DIPA) from Brinkburn St Brewery, loaded with mango fruit. It’s designed for all the hop-heads out there. 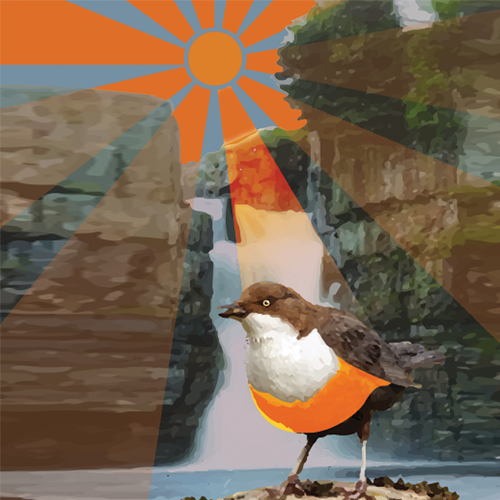 Named after a mythical bird (that is in our warped minds after a few glasses of this beer) from the upper Tees Valley, the Mango Dipper can be seen on a midsummer’s night, diving for tiddlers in the plunge pool of High Force Waterfall.